BTN writes about 4 great 'hand-selling' educational programs that wineries can use to promote their wines and nurture a loyal customer base. The timing couldn’t be better - not only has the U.S. become the largest consumer of wine in the world, but with continued growth year-over-year the industry is brimming with opportunity. 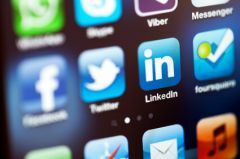 The concept of 'educating consumers to become the most valuable customer' is a sales strategy that should be applied in the industry of today. Consumers are becoming better informed and more confident in their buying decisions. Capitalizing on the growing hunger for knowledge that US customers are exhibiting by educating wine consumers on basic to advanced wine culture can increase business and build a long term customer base. BTN gets insight from the French Wine Society's Tracy Ellen Kamens Ed.D., DWS, CWE on educational programs at the winery. This is an exciting time to be selling wine in the US, particularly at a direct to consumer level. 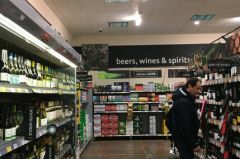 Although consumers buy wine in restaurants and at retail stores, these sales interactions do not provide much opportunity to immerse the consumer in a tutorial. Conversely, crafting captivating programs designed to instruct the consumer in wine philosophy and knowledge at the winery can capitalize on the consumer’s interest in wine. Interactive educational and promotional programs engage consumers and encourage them to buy wines as well as develop long-term relationships with the brand. Getting consumers to engage with wine-related content in different ways that involve and engage, rather than show and tell, will activate a physical, emotional and mental response. With well-developed initiatives you can create positive learning experiences that will make your visitors want to enjoy your wines again, whether by attending other events or simply continuing to purchase the wines well beyond the initial visit. 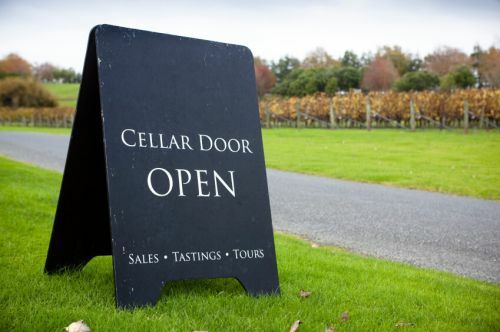 It is crucial to approach winery-based events with well-developed plans because dull and uninspiring programs often leave the consumer looking for the exit door. Educational and promotional programs, like tasting programs, food and wine pairings and wine making seminars, can be used to create a more consumer-centered learning environment and increase engagement through immersive situations. These types of educational activities not only lead to improved learning, but also offer an enjoyable experience for wine lovers and encourage wine purchases at the check-out. Here are 4 great 'hand-selling' educational programs that wineries can use to promote their wines and nurture a loyal customer base. While it is not surprising that consumers expect to taste several different wines when visiting a tasting room, this type of activity can often be lackluster since many wineries fail to provide the visitor with an opportunity to do more than simply taste a selection of wines before choosing which one to buy. Instead, depending upon the type and styles of wines that your winery produces, a winery can offer visitors something much more personal. Tasting exercises that permit tasters to explore their palates can be very instructive. The option to compare and contrast further reinforces the tasters’ palate preferences and permits them to better understand which wines they prefer. The tasting room staffer can assist the consumer by providing them with standardized vocabulary that will help them better describe the types and styles of wines that they like and dislike with greater ease and confidence. Such experiences will likely also build trust between the winery and the visitor, permitting the staffer to recommend other wines. • Tasting a range of wines at different price points to reinforce the taste profile differences among base-level, mid-level and reserve-level wines, while acknowledging that the highest price wine may not always be the preferred wine. For each of these tasting exercises, the experience can be enhanced through the use of educational tools such as Aroma Wheels and tasting sheets. The former will be helpful in building descriptive skills as well as helping tasters identify aromas and flavors they may find in a given glass of wine. Tasting sheets, especially when pre-printed with winery logos, contact information, wine labels and wine names/details can be valuable in helping consumers capture their preferences among the wines they are tasting as well as serve as both a reminder and as a souvenir of their experience. 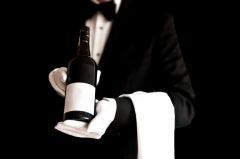 Tasting sheets may be kept by the consumer for months, if not years, permitting them to recall the experience and, more importantly, remember which wines they would like to buy in the future. Beyond a simple tasting experience, wineries can also offer their customers with a more extensive tasting option: the food and wine pairing seminar. One of the most challenging prospects for a wine consumer is figuring out what wine to drink with which type of food. They may discover that they like the wine, but may hesitate to buy it if they don’t know what to drink it with. While nobody seems to hesitate about which non-wine beverages to bring to the table, they begin to panic when confronted with food and wine pairing principles. Wineries can help demystify the concept of matching food and wine with a class that presents its wines alongside commonly prepared meals that bring out the best in both the wine and the food. Keeping it simple with regard to pairing principles will help take the fear out of the experience and provide the consumer with confidence to drink wine with meals more frequently. Similarly, food and wine pairing events at the winery might also be presented around a theme such as Thanksgiving or Easter, encouraging consumers to stock up for these holiday dinners. One inexpensive, but effective, option is to work with flavored popcorn. For example, cayenne popcorn could be used to show how sweet wines tame fiery foods, while salty popcorn can demonstrate how terrific sugar and salt are in combination. Buttered popcorn could be helpful in explaining the flavors that are derived from malolactic fermentation. A wine making seminar is another educational experience a winery can present that will further enhance the consumer’s understanding of how wine is made. Such seminars might include an in-depth tour of the winery’s facilities from crush pad to bottling line, but the real emphasis should be on hands-on experience. Wineries with wine clubs (and hence a loyal fan base) might be able to offer a comprehensive wine making seminar permitting participants to crush grapes at harvest and return throughout the year as the wine is crafted. However, more simply, a blending class can be concluded in a single session and provides participants with an opportunity to learn about different grape varieties and their role within a blended wine. Wineries can take advantage of promotional programs to reach more wine consumers and educate them about their winery and region. For example, a special event featuring local sommeliers or local chefs can draw people to visit the winery. Other promotions might include discounts on special collections of wines or on the purchase of a minimum number of bottles, all of which are packaged with educational materials such as recipes, aroma wheels or tasting sheets. Finally, wineries might consider partnering with wine organizations to expand their reach to other wine lovers. Of course, in planning these educational activities, it is just as important that the members of the tasting room staff are well trained in the world of wine. Nothing can turn off a customer faster than an uneducated or misinformed employee. Comprehensive staff training should be a regular part of these educational activities, which should also result in increased staff satisfaction and enthusiasm for the product they sell. 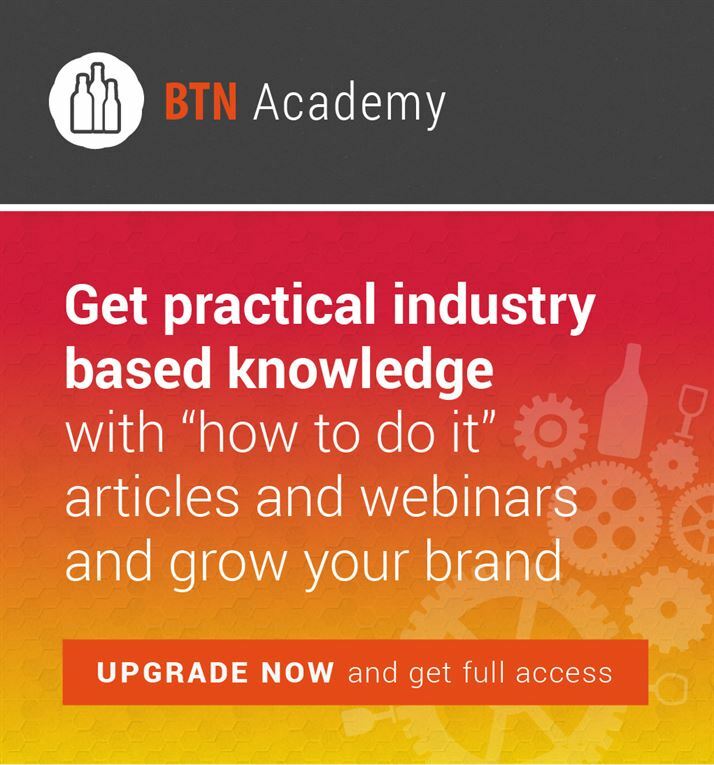 An essential guide by BTN to help you prepare your product for distribution success. Who Is The Most Important Person In Your Supply Chain? BTN writes about the most important person in your supply chain and explains the role of that person. Its not the winemaker or brewmaster. Tips for winery, brewery and distillery owners on how to use technology to modernize their sales process. As you plan to expand your wine, liquor or beer distribution or even when you are looking for a US Importer, here is one major point you must consider - 'Control States' in US.